Linux admins spend most of their time on working in a terminal; there are some who like to work on GUI instead of a terminal. By default, CentOS 7 installed as the minimal server, and user intervention is required to change the installation type. 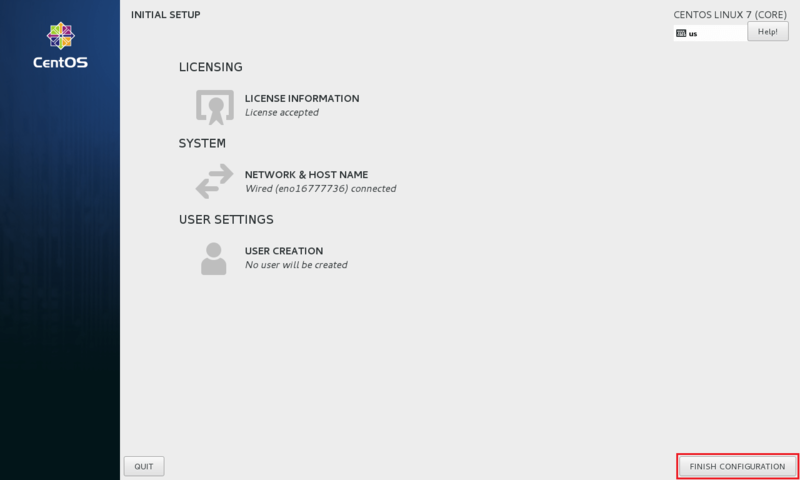 This guide will help you to install GUI on CentOS 7 on the top of the minimal server installation. Before installing GUI, make a Local Yum Repository to avoid downloading packages from the internet. 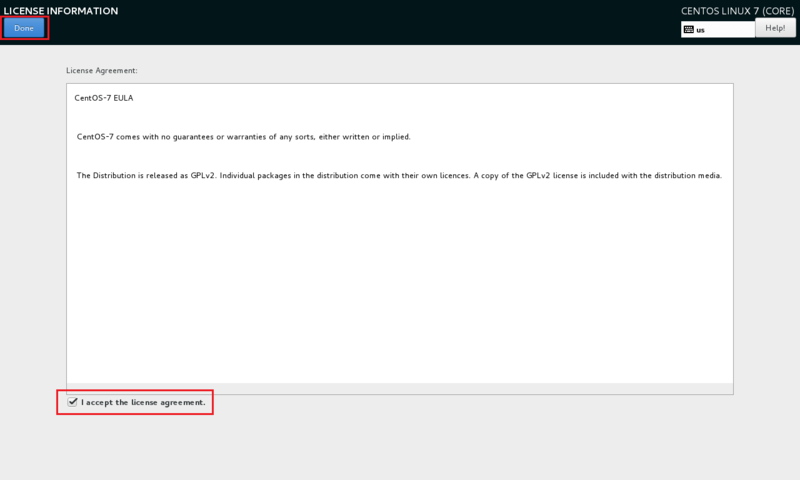 Optional: Run the following command to list down the available package groups for CentOS 7. 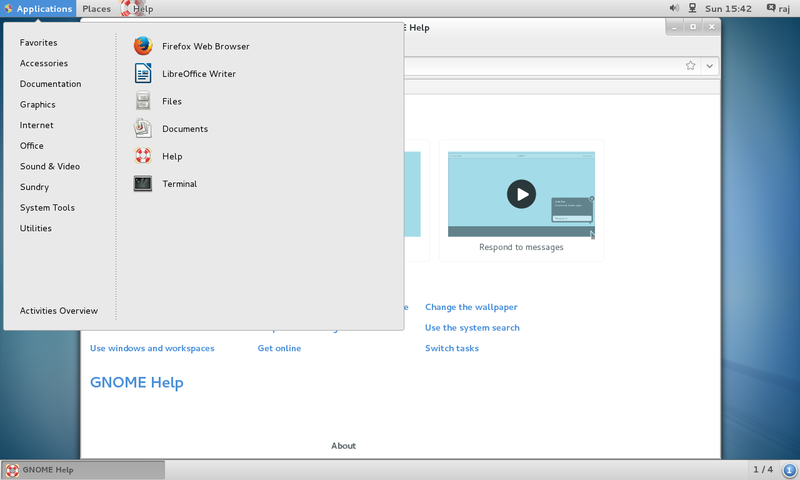 Step 1: Install Gnome GUI packages using the YUM command. Step 2: Enable GUI on system startup. In CentOS 7 / RHEL 7, systemd uses “targets” instead of runlevel. The /etc/inittab file is no more used to change run levels. So, issue the following command to enable the GUI on system start. Step 3: Reboot the machine to start the server in the graphical mode. 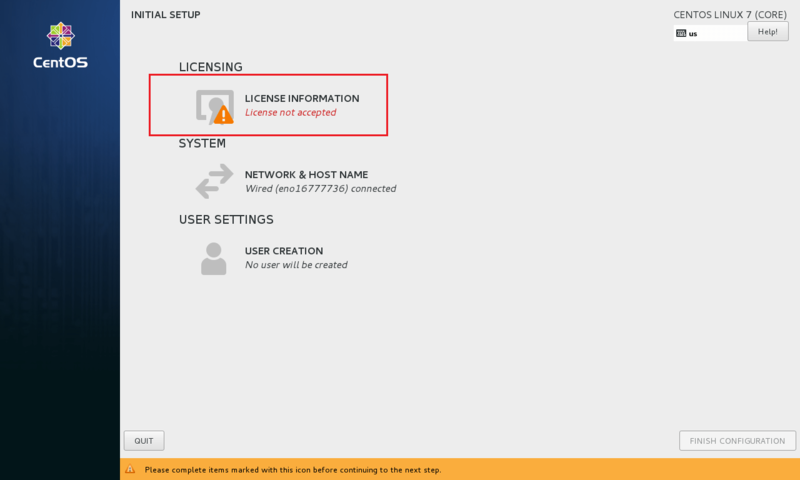 Accept the license by clicking on the “LICENSE INFORMATION“. Tick mark the “I accept the license agreement” and click on “Done“. Click on “FINISH CONFIGURATION” to complete the setup. You may need to do some post configuration tasks, like creating first user (local account), language, etc. Then finally you will get the desktop. That’s All. You have successfully installed GUI on CentOS 7 / RHEL 7.